World Cups: follow the adventure live streaming in Andorra! 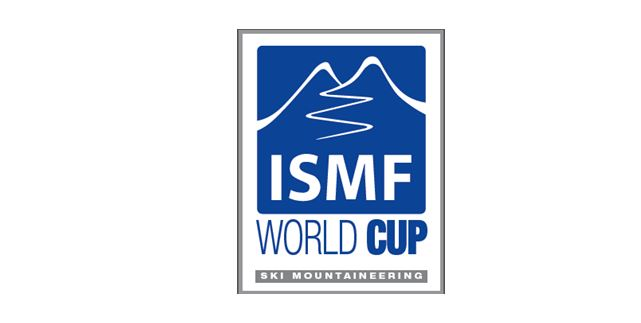 After an exciting Chinese experience, Switzerland hosted the second stage of the 2018 ISMF World Cup circuit. Our adventure goes on, and we are now flying to Andorra, which is perfecting preparations for the next one. The athletes will confront the Individual race on Saturday the 27th. The Vertical race is scheduled for Sunday the 28th. For the first time ever in Ski-Mountaineering World Cup history, the vertical race will be broadcasted live streaming. It was all too natural for a great sport with a such media potential. The race will be both commentated in English (Cathie Friend) and Catalan (Josep Trabal). 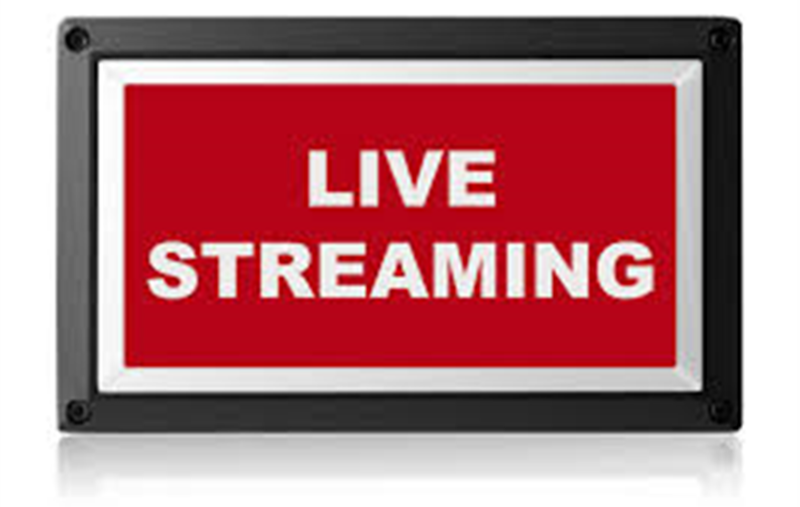 The live streaming will be in the morning from 10.00 to 12.00 am.